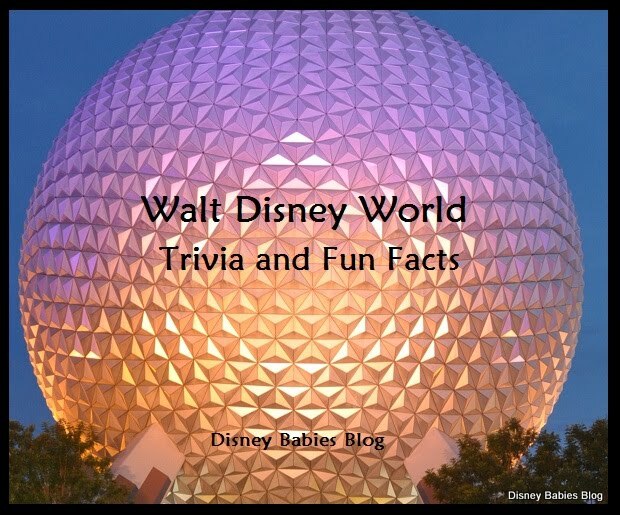 Disney Babies Blog: Tombstone Wednesday! Looking through my Haunted Mansion Tombstone pictures, I realized that I was almost out of new-to-you pics (I obviously missed a few! ), but then noticed that I hadn't shown one of the most important tombstones! Francis Xavier Atencio - "X" Atencio - Disney Legend - he not only did animation for classics such as Fantasia, but he also wrote the music for Yo-Ho - for the Pirates of the Caribbean and the Grim Grinning Ghosts for the Haunted Mansion. X worked for the Disney Company for 47 years, retiring in 1984. Wow, I keep learning the most amazing things from your Wednesday pictures. 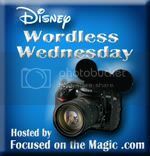 Thanks for sharing and for linking up to the Disney Wordless Wednesday Blog Hop. Thank you! I love linking up! 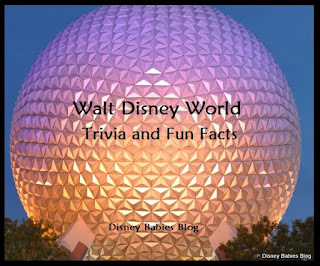 More great tombstone trivia! I was just looking at my photos from Phantom Manor at Disneyland Paris and wondering who the names on the tombstones are referring to! Yo-ho, yo-ho, you can see "X" interviewed on the DVD documentary, Walt: The Man Behind the Myth. I should have known that, but I did not... Shame on this Disney lover!! Thanks for helping me learn my something new for the day.